I havent! I dont get any notifications from the forum apparently. I will check it right away though. Hello. I have a Vw Amarok with 086M Bcm. I tried to put a 7H0937090D and it is not communicating with my instrument cluster. I have mounted oem bixenon lights with led drl. I have mounted new wires from pin 10 to the Bcm for the drl led. Is there anyway to work this bcm in my car (communicate with the instrument cluster) and to modify the wiring so the led to work? 090B bcm also work with bixenon? Thank You! Sorry to write here, but Amarok have the same electrical system with Polo. Please don't reply there to not mix the T5 with the Amarok. You will have to do something similar but not exactly the same, ...for that, open a new topic in the 6R / 6C section of the forum. 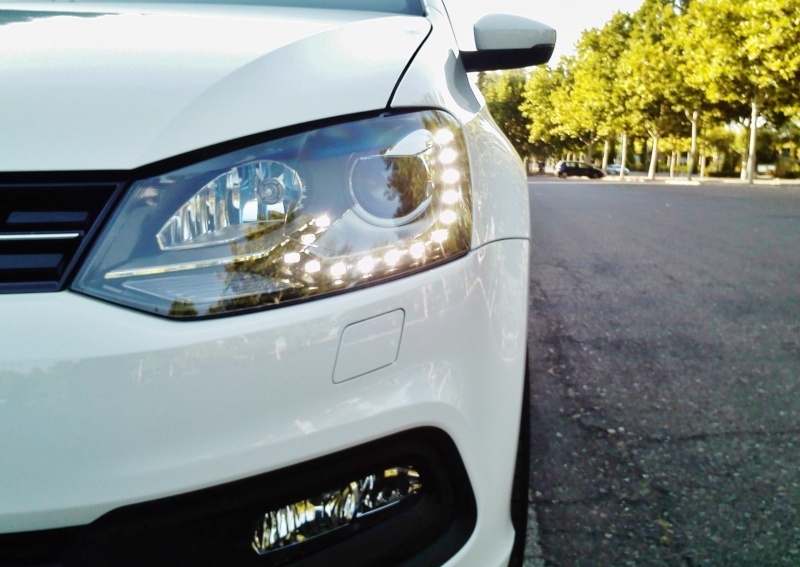 If you are willing to collaborate with images and information (Autoscan, etc) from your Amarok I will give you my help so that your bi-xenon headlights work correctly. The correct BCM is 7H0937090D. I would like to have automatic lights + LH CH if possible. Could you please tell me if it is possible to have it without BCM replacement? No that won't be possible; your BCM 087 does not support it. Thanks for info. And what about rain sensor? This number have also light sensor i cluded? The rain sensor is fine, that will work without a problem. It's the BCM that is your main concern. You'll need to replace that and wire it accordingly to have the benefits of automatic lights. Ok now it's clear thanks. And normalny what BCM number will be correct for me?